Lately I have been on the hunt for healthy snacks for my kids (ages 9 & 3) that are FUN but nutritious. 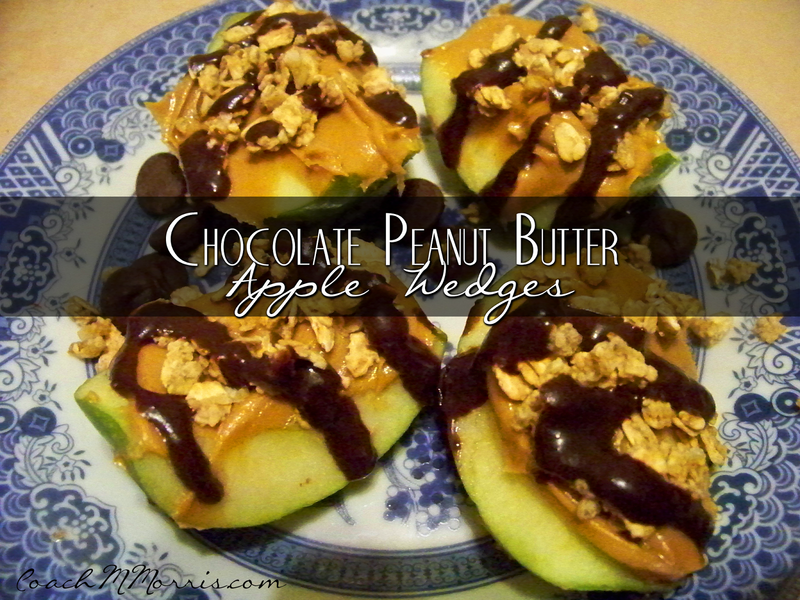 The other night while my son had friends over I thought it would be the perfect time to test out my latest find... Chocolate Peanut Butter Apple wedges!! This is a SUPER simple recipe that got RAVE review from the kiddo's! Take you apple quarters, add some peanut butter and then sprinkle your granola on top. Use the microwave to melt some chips (a little goes a LONG way). You can add in some milk or almond milk to make it easier to drizzle! After that you are ready... Add the chocolate and serve! Try this recipe out and let me know what kind of review your family gave it! I used to share such recipes with my friends in kik. By the way, you can check this out if you want to know what helped us to know more about hacking an account.